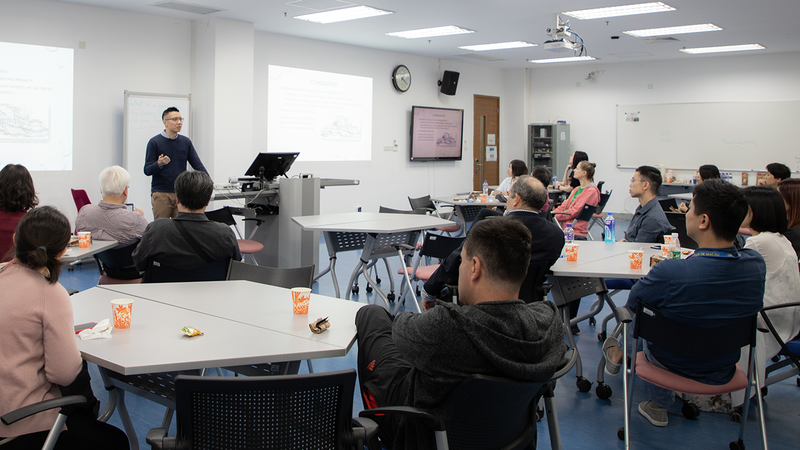 On 3 April, Prof. Duncan Leung and Prof. Chester Kam facilitated an exchange of teaching ideas by sharing their experience and research on academic dishonesty. 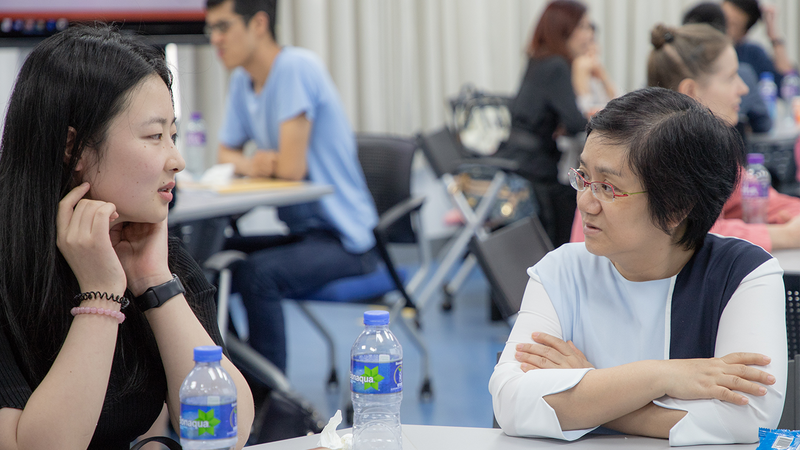 Also, faculty members participating in informal discussions at the lunchtime event exchanged views and strategies on how to prevent cheating. 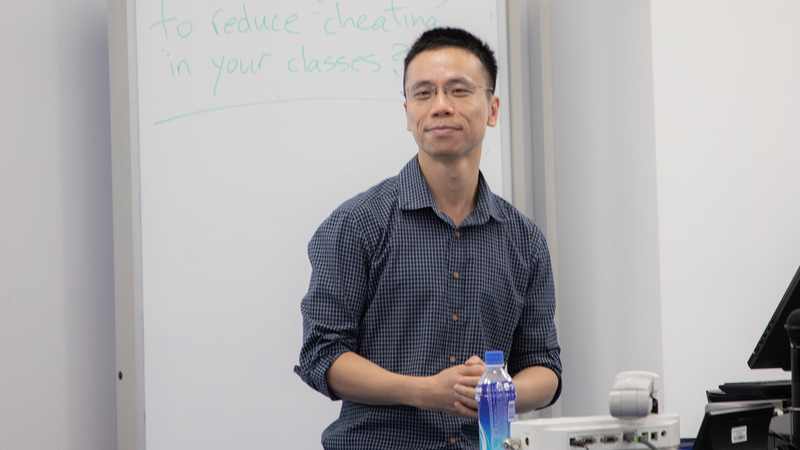 In a mini-presentation titled “How to Avoid Research Falsification and Fabrication,” Prof. Leung identified several causes of academic dishonesty in laboratory settings. 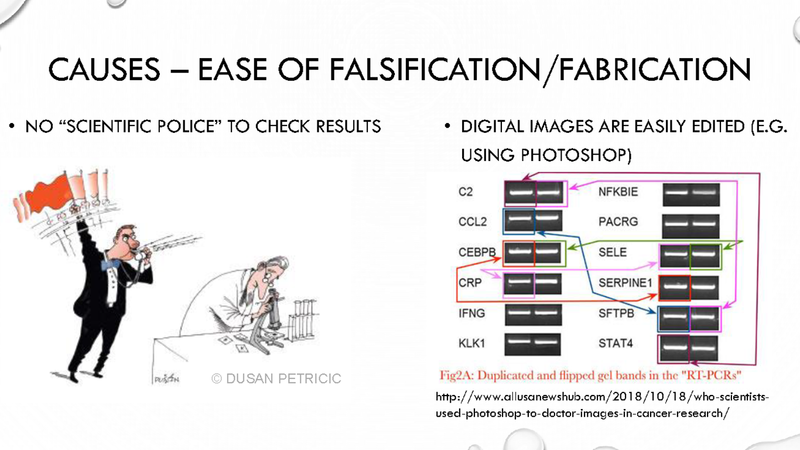 A couple of strategies to reduce dishonesty include (a) educating students about the significance of negative experiment results and (b) monitoring students’ data or output frequently. 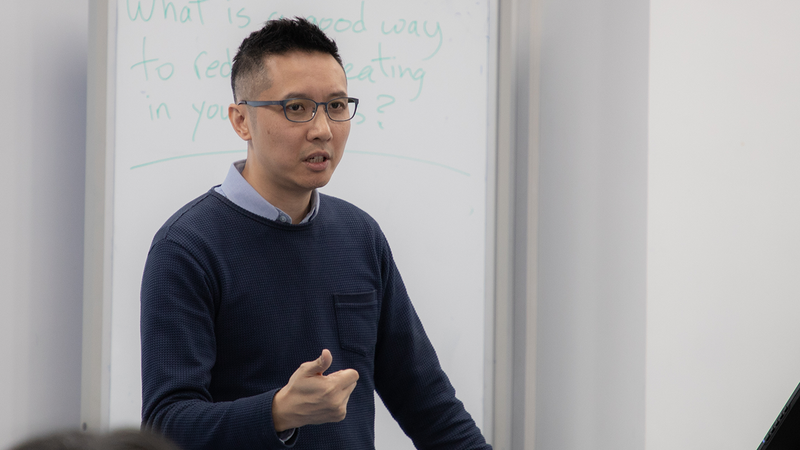 Prof. Kam outlined findings from a recent study in Hong Kong which showed that pupils are more likely to cheat when a school tolerates cheating. The findings indicated that students are more likely to cheat when they know their peers are doing it. 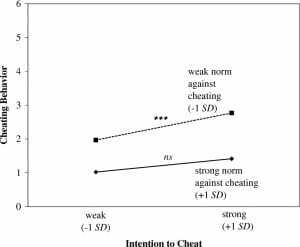 Conversely, when a school environment does not tolerate cheating, pupils with intentions to cheat will be less likely to do so. During the event, faculty members also discussed and exchanged numerous best practices for preventing plagiarism and cheating. 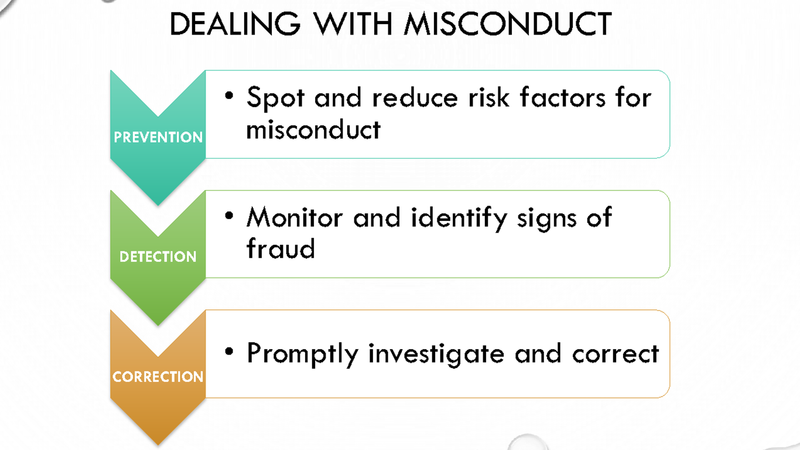 For instance, in fields such as humanities and business, plagiarism on assignments, essays and exams can be reduced by increasing students’ awareness of the rules and regulations on academic dishonesty and promoting awareness of correct citations. Specific examples of how to make students more aware of the rules and regulations include: inserting a description of the university’s rules and punishments in the course syllabus and reviewing it before assessments, reviewing what and when to cite, and having students sign an honor code at the start of the course, or before assessments. These types of strategies can help students understand clearly what academic integrity involves. Colleagues in the natural sciences reported that one way to reduce cheating on quizzes and exams was to create different quiz or exam questions for each student and avoid reusing questions from past years. Unique quiz questions and corresponding answers can be created using an Excel spreadsheet, which also reduces the time needed for marking unique questions. Finally, one strategy that can reduce pressure on students and reduce incentives to cheat that was discussed involves having more frequent low-stakes assessments. Let us know if you have a comment or a strategy to share in the comments section. Contact us at ext 4574 or ctle@um.edu.mo to get access to the comments.